Rafale verdict: Read the full text of the Supreme Court's judgment here. 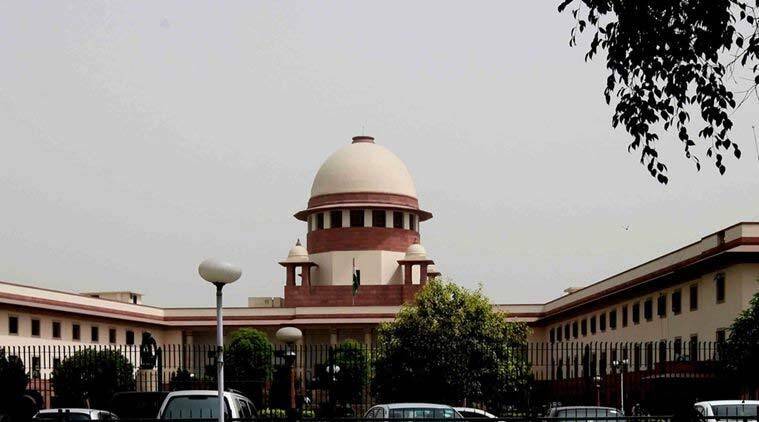 The Supreme Court Friday dismissed petitions seeking a court-monitored probe into the Rafale deal. A three-judge bench headed by Chief Justice of India Ranjan Gogoi said it was satisfied with the procurement process and that it did not find any reason to interfere in the pricing details or the offset partner chosen as part of the deal. In its judgment, the bench headed by the Chief Justice of India, said: “We find no reason for any intervention by this Court on sensitive issue of purchase of 36 defence aircrafts by the Indian Government. Perception of individuals cannot be the basis of a fishing and roving enquiry by this Court, especially in such matters. We, thus, dismiss all the writ petitions.” Follow LIVE updates on the SC verdict here. 1 Why ex-AIADMK minister who tonsured his head and carried fire-pots for Jayalalithaa joined DMK?